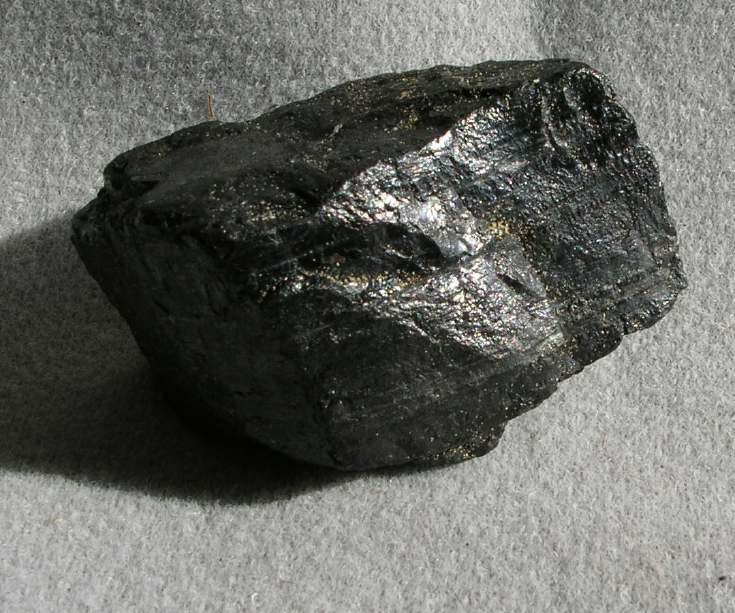 Dornoch Historylinks Image Library - Piece of coal found on Dornoch beach. Piece of coal found on Dornoch beach. coal may have come from a coal boat sunk in 1890.